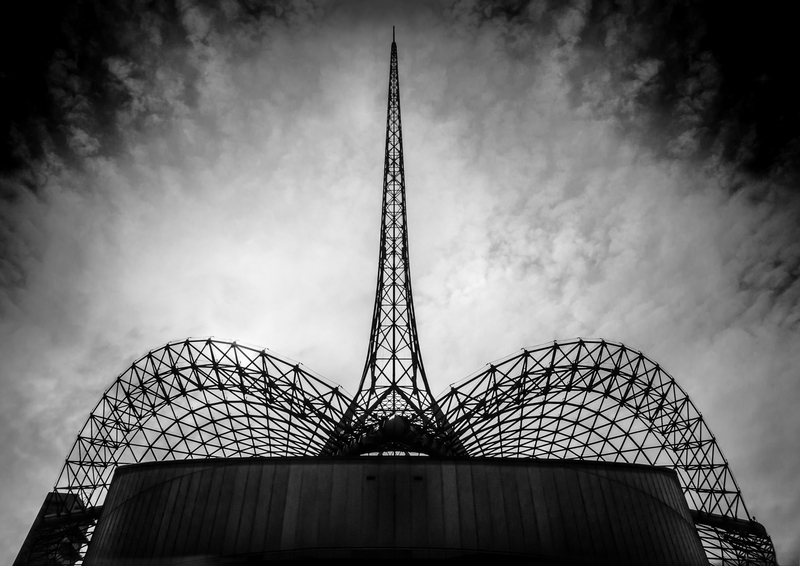 Designed by architect Sir Roy Grounds in 1960, the Arts Centre is topped by a 162 metre high spire with a net like base over the roof of the building which houses the State Theatre, Playhouse and Fairfax Studio. Opera Australia, The Australian Ballet, the Melbourne Theatre Company and other major companies perform there regularly. Walk from the city, take a tram or taxi. You could drive but parking would be a problem.